The Ultimo CD6502HR is one of the most high-tech air cooler you can buy in India. 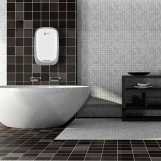 It is a combination of power, efficiency, convenience, and modern aesthetics. It can help you beat the heat, without standing out like a relic in your house. The Orient Ultimo comes with many modern features too. Its priced at MRP is 15990 for remote version and Rs. 13990 for non-remote models. But, is it worth it? 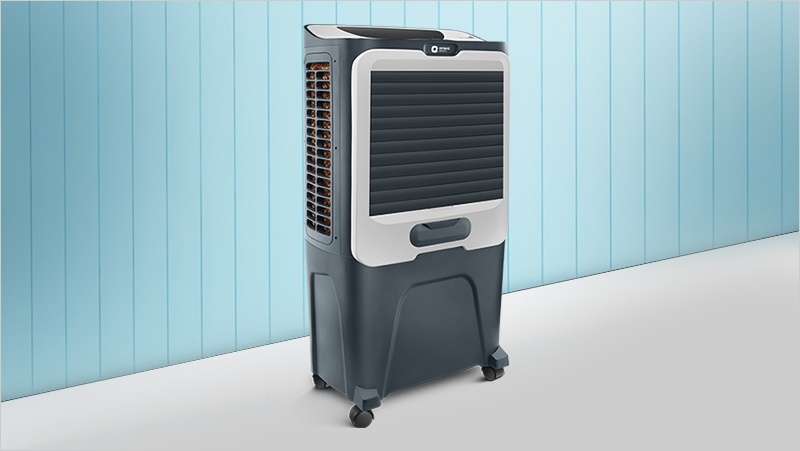 The Orient Ultimo is probably the best-looking air cooler in the market. The product has a neat design with focus on attention to detail. Like most Orient products, the Ultimo is dressed in top grade plastic. It has a distinct black outline on the fascia. 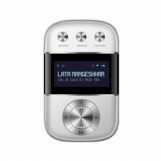 Right beside the branding, you get a digital LCD screen that displays essential information such as fan speed and mode. 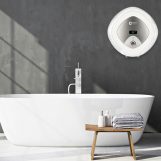 The air cooler looks streamlined from every angle. You sure will go well with any contemporary decor. The cooler has collapsible blinds that hide a powerful fan behind it. When not in use, these blinds protect the internals of the cooler from dust particles. 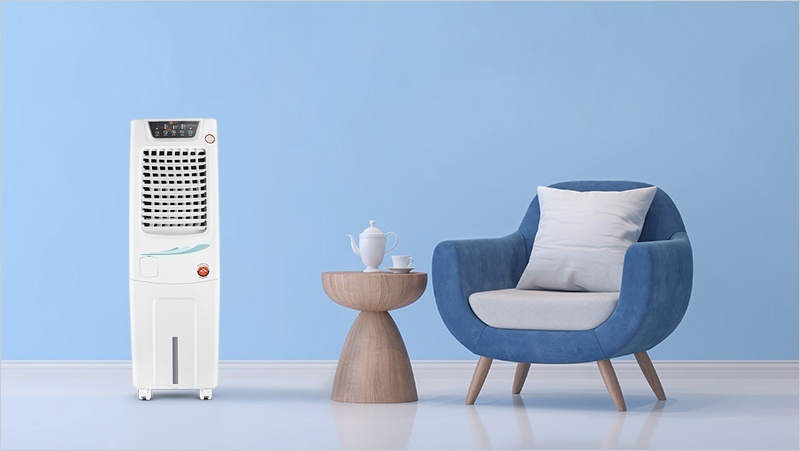 After seeing the Orient Ultimo, regular air coolers look as if they are from some long-lost era. Behind the pretty face, the Orient Ultimo is a serious utilitarian appliance. It holds a huge tank that can hold 65 litre of water. Since it is an evaporative type air cooler, a steady supply of water is essential for proper operation. Despite such a huge water tank, the Orient Ultimo weighs only 17 kgs. For ease of mobility, the air cooler is mounted on four sturdy castor wheels. You can move it around the room without any trouble. The air cooler the air throw distance of 60 feet, which is more than enough for any room. 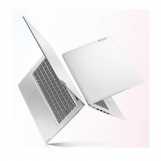 It is made possible by a 16-inch high performance fan. It features Orient’s unique aerodynamically designed AeroFan blades. These angled blades increase the air flow and also reduce the annoying operational noise. The air cooler has air delivery of 3650 cubic metre per hour. 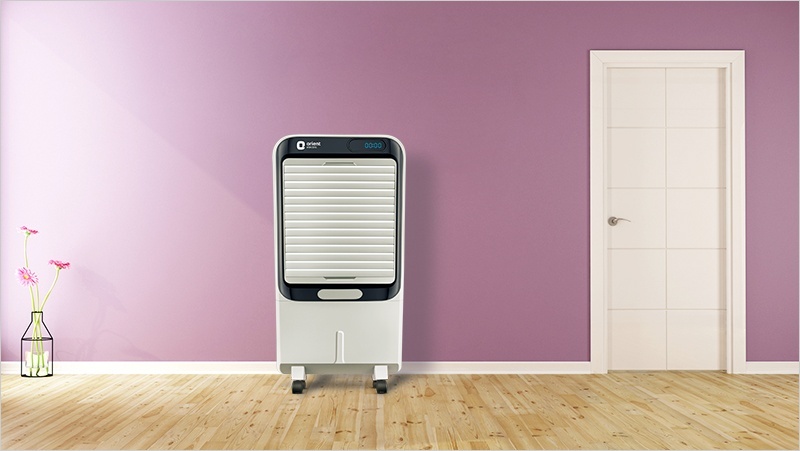 The Orient Ultimo cooler uses direct evaporation cooling method. In this, the water from the tank is sprayed onto the cooling pads. The fan makes the outside hot air pass through the cooling pads. The outside hot air uses its heat energy to evaporate the water. As a result, the air cools down. The cooler air then passes through the front of the cooler. 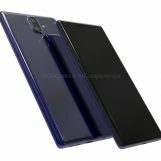 For best results, Orient uses honeycomb cooling pads. These cooling pads are more durable and efficient than aspen ones. To squeeze in even better performance, Orient uses its DenseNest technology that enables cooling pads to hold 45 percent more water resulting in 25 percent better cooling. The honeycomb pads not only perform better but are easy on maintenance too. Water distribution is another important aspect in a cooler. Orient uses advanced 60-hole water distribution system. It allows effective soaking of cooling pads in short time providing quick cooling. As mentioned earlier, the tank can hold 65 litre of water. What’s more, there’s even an auto fill feature takes the water from a connected inlet pipe. The Orient Ultimo works well with hard water. That’s a big plus considering that fresh water is not readily available in most parts of India. Since the cooler stores a large quantity of water, it is at the risk of being a breeding ground for mosquitoes. Thankfully, Orient has thought it through. The cooler comes with a solution, which when mixed with water prevents the mosquito breeding. There’s more. The air cooler’s tank has been treated with anti-bacterial filter. Along with a modern design, the Orient Ultimo comes with modern features. Like most of your appliances, the Ultimo works with a remote control. It saves you from the hassle of walking up to the air cooler every time you wanted to change the fan speed. The cooler also has motorised vertical louver movement. This enables airflow across the entire room so that you don’t have to sit in front of the cooler. For better cooling, the Orient Ultimo even has an ice chamber. This helps you cool the room swiftly during the summers. The air cooler also comes with a fragrance chamber that can get rid of the unwanted odour from your house. 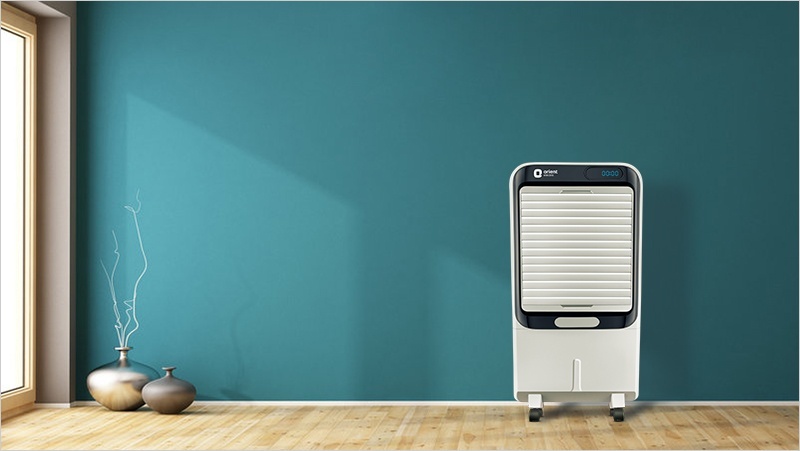 The dust filter, uses activated carbon to remove impurities from the air before releasing it in your home. 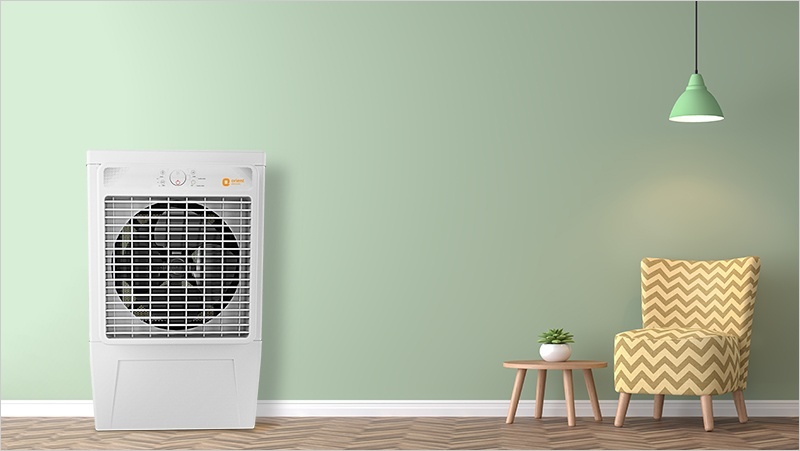 You can also take pride in choosing an air cooler over the AC, as the former is eco-friendly. Air coolers consumer the fraction of the power required by Air Conditioners. Moreover, they don’t emit harmful gases at all. 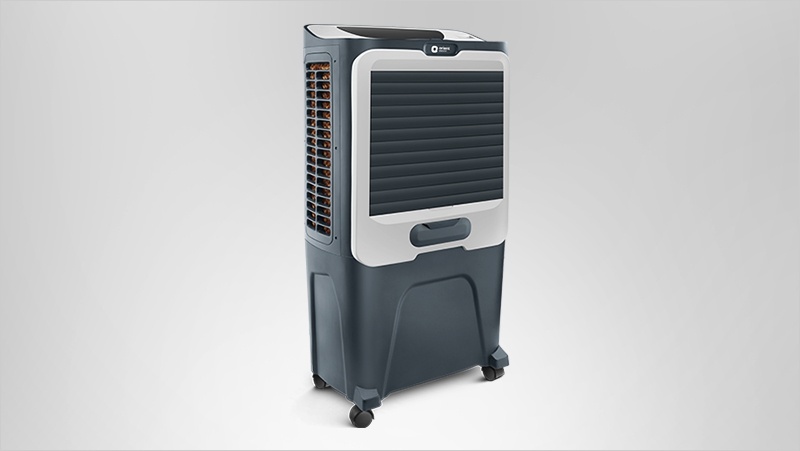 The Orient Ultimo is not your regular air cooler that barely lasts a summer. The Ultimo is meant to last for years. 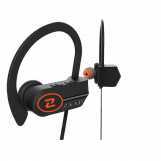 It has great build quality and offers robust performance. Orient has nailed it in terms of design too. It is hands down the most pleasant looking air cooler you can buy in India. Then, there are small but important features such as dust filter, mosquito repellent solution, and anti-bacterial coating. To top it off, there’s even an ice and fragrance chamber in the air cooler. All things considered, the Orient Ultimo CD6502HR is a quality product, which is packed with features. For Rs 19,999, it might sound expensive, but is totally worth it if you care about the quality and performance. Orient has a strong distribution network, so you can even find it at the local electric stores across India. The company offers 1-year warranty on the product. For queries and assistant, you can reach Orient on 18001037574.